Twinkletots Trading is the exclusive distributors of a range of unique and beautiful products in South Africa. Their journey began a few years ago when they started a small, online retail store catering for moms and their little ones. During their ongoing search for products that were original, creative and affordable, they were blessed to meet the dynamic team at Milestone Cards in Holland who gave Twinkletots Trading the go ahead to exclusively distribute their product range in South Africa. This distribution opportunity took their journey down a different path and their primary goal today is to bring these same original products to the homes of South African families, mostly through the doors of their network of retail partners. 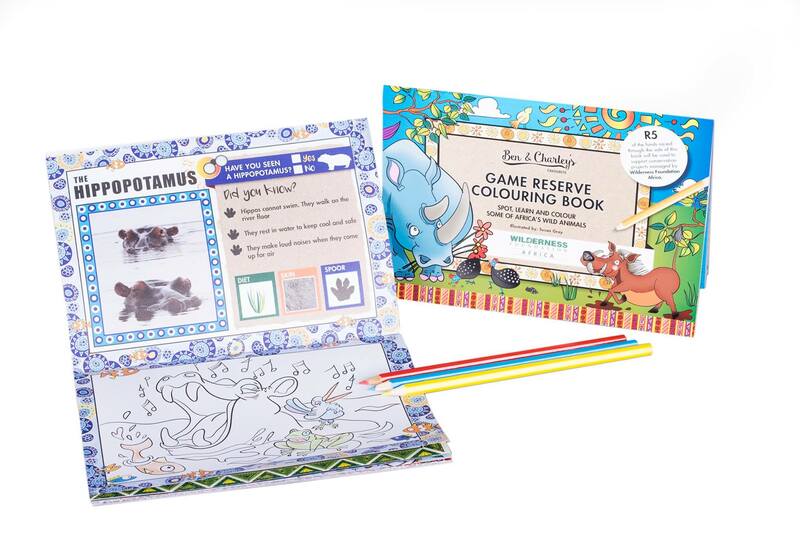 Under their uniquely South African “Ben and Charley” range Twinkletots Trading have created an educational and interactive children’s animal activity book, of which a portion of the proceeds is donated to Wilderness Foundation Africa. 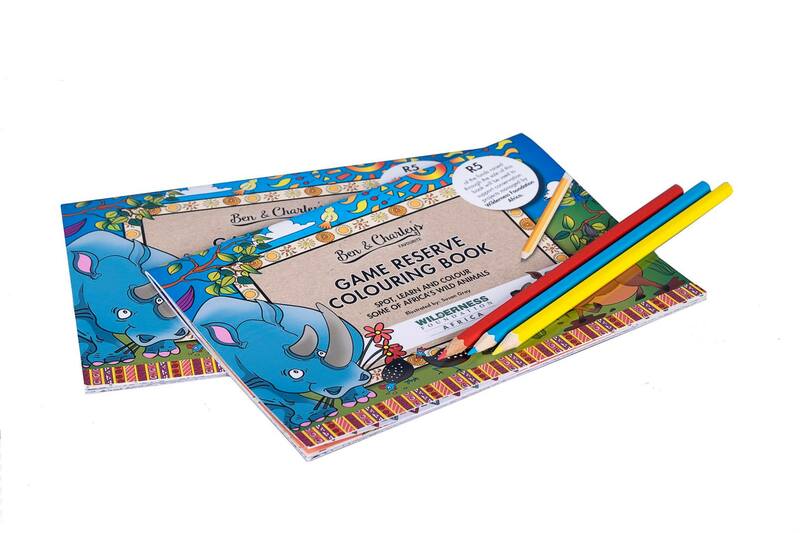 Travelling through the Game Reserve with her two small children inspired Katharyn van Woerkom from Twinkletots Trading to develop the “Ben and Charley’s Favourite Game Reserve colouring book”. 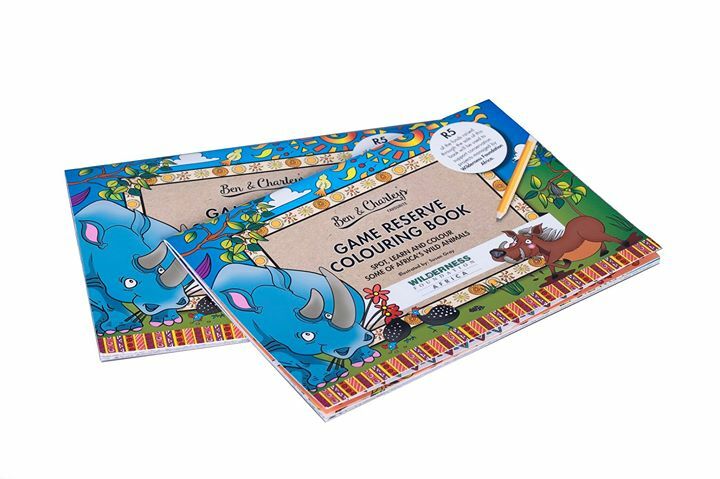 Although designed for use in the Game Reserve, this educational book makes a wonderful gift for all children. R5 from every book sale goes towards the wonderful work being done by Wilderness Foundation Africa. The book can be purchased on-line at http://twinkletotstrading.co.za/shop/game-reserve-colouring-book-english/.